2” grips made with a non-slip rubber. Fits all types of barbells, dumbbells, kettlebells and cable attachments. 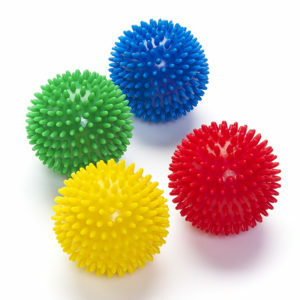 Reduces calluses, hand pain, and stress on joints. Increases forearm and bicep strength and size rapidly. 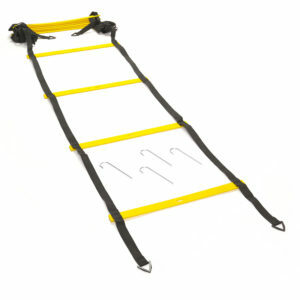 Perfect for all types of fat bar training. 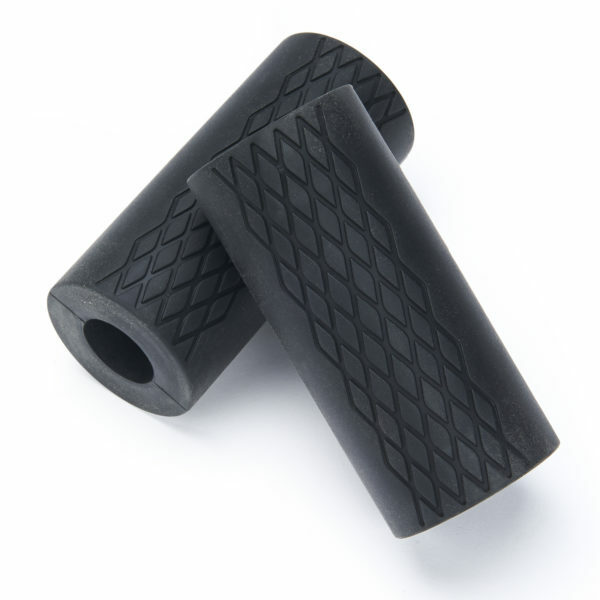 Black Mountain Products bar grips are 2” thick and made from a durable non-slip rubber. 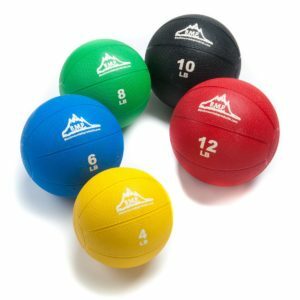 The inner diameter of the grips is the perfect size to fit any type of weight barbell, dumbbell, pull-up bar, or kettlebell. 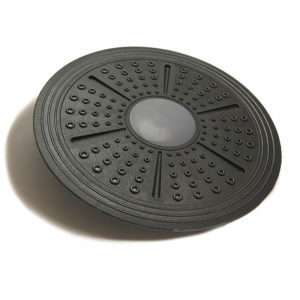 The thick grip adapters are made with a durable non-slip rubber with a cross hatching design for added grip. Barbell grips are great for rapid increase in forearm and biceps strength and size. Barbell grips help to reduce calluses, hand pain, and stress on your joints compared to the use of standard metal bars. Each set of thick grips comes with a manufactures lifetime warranty.